Privacy and wide open spaces!!!! Great parcel with - Privacy and wide open spaces!!!! Great parcel with maintained roads and a co-op community well. If you want clear skies and cool summers, this is the place!!! Solar, wind and a generator back-up for your power. Put in your own well if you want to. There is a low Owner Association of $250.00 per year which covers your water, maintenance on the well and road maintenance. There is a community picnic area, trash bend and community well. 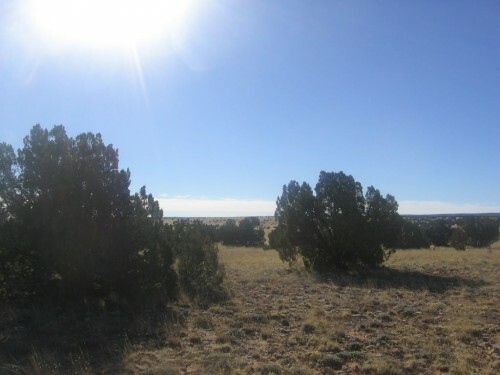 This 36.5 acres is one of my favorites because of - This 36.5 acres is one of my favorites because of it's location in Chevelon Canyon Ranch close to the entrance for easy access and close to the community well for hauling water. If you don'twant to haul water, you can drill your own well for around 20k. The small Home Owner Fee of $250.00 per year covers your water, well maintenance and the road maintenance. This is very reasonable for all you get. Country living with maintained roads is really a plus. Lot 17 or 5656 Bangus Road borders state land on one side and a huge ranch on the other side making it one of the most private lots in the area. Two sides are fenced which leaves only twofor you to do if you want to have your whole ranch fenced. Level .35 acre lot backing the 9th tee of the golf - Level .35 acre lot backing the 9th tee of the golf course. Great location with a view of the Temple! 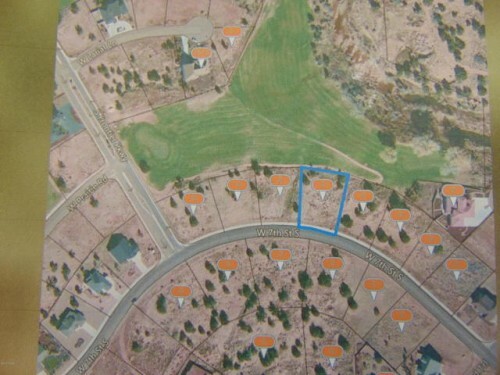 Backing Golf Course - Level .35 acre lot backing the 9th tee of the golf course. Great location with a view of the Temple!